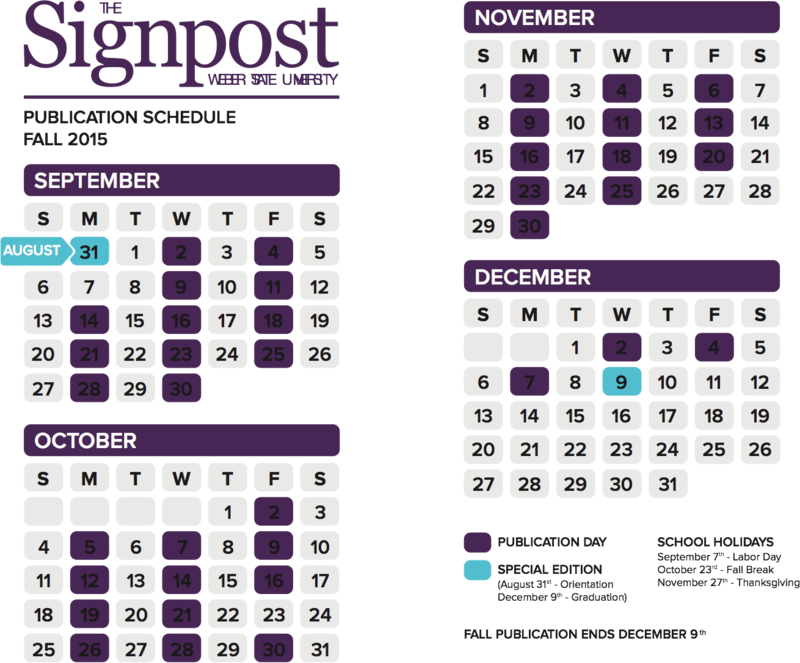 As most students packed up and went home after finishing the spring semester, the softball season was heading into its final weeks. The Wildcats won only one of their final four games in the regular season, the last three games all against the University of Montana. The final game of the year was their senior day game. Before the matchup, Weber State University honored seniors KyRae Kogaines, Katelyn Robinson, Riana Splinter, Carley White, Mackenzi Corta and Sara Hingsberger. This crop of seniors represented a new era for the WSU softball team. In the 2012–2013 season, the team won only 10 games. They went 10–38 and missed out on a trip to the Big Sky Conference tournament in head coach Tina Johnson’s final season at the helm. In the four years since, the entire careers of most of the graduating seniors, the team went on a run of dominance not seen for many years at Weber State. Over the past four years, counting this season, the Wildcats have won 134 games, two Big Sky regular season championships, two conference tournament championships and have made an NCAA tournament appearance twice. 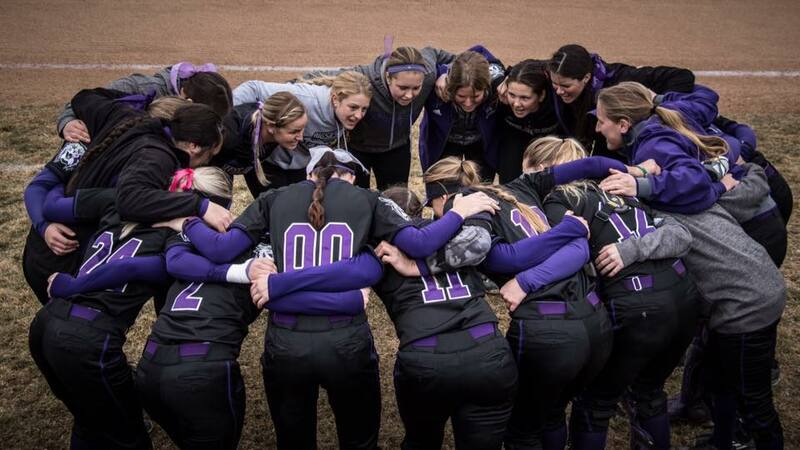 The softball team’s .611 winning percentage is the highest of any team at Weber State over that time. The next closest was the men’s basketball team and their .600 winning percentage. The next best winning percentage among the women’s teams at WSU was the .574 mark held by the women’s basketball team. The softball team’s dominance could not have been achieved without head coach Mary Kay Amicone. Her first season at Weber State was the same year the team began their meteoric rise to the top of the Big Sky. “Today, our seniors who have devoted so much time and effort to advancing our championship culture pass the torch to a terrific bunch of teammates,” Coach Amicone said. The final game capped off the team’s second straight Big Sky Conference regular season championship and ushered the team into what became a historic postseason. The team was focused on winning the conference tournament and making it to the NCAA Tournament for the second straight season. In the end, Montana won the Big Sky Championship, sending them to the NCAA Tournament. 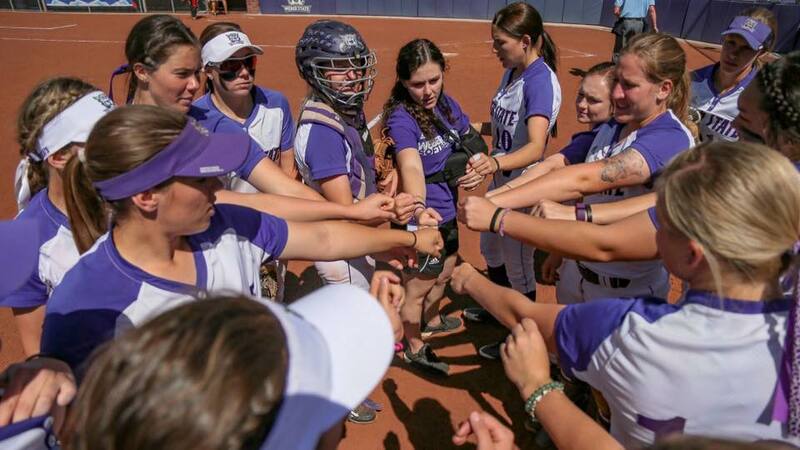 The loss freed the Wildcats for an invitation to the National Invitational Softball Championship, which held one of its six regional tournaments in Ogden. This gave a home-field advantage to the entire team, including freshman outfielder Takesha Saltern. On the first day of the tournament, the Wildcats beat Boise State University 19–10 in a historic day for the program. The win set records for hits with 19 and game time with a 3 hour and 16-minute marathon, and it tied the WSU record for runs. The most monumental accomplishment from the win was the win itself. It was the first postseason victory for any team in the history of the Big Sky Conference. Over the following two days, the Wildcats beat Utah State and Boise State for a second time to advance to the NISC Championship round. Six teams advanced from their regions to work toward becoming NISC champions in Lynchburg, Virginia. Weber State’s only win in the championship round came in their first game against Liberty University. Junior Kirtlyn Bohling was on the mound for the Wildcats and threw a complete game to finish off the 3–2 win. That victory turned into the high point of the ’Cats’ trip east. 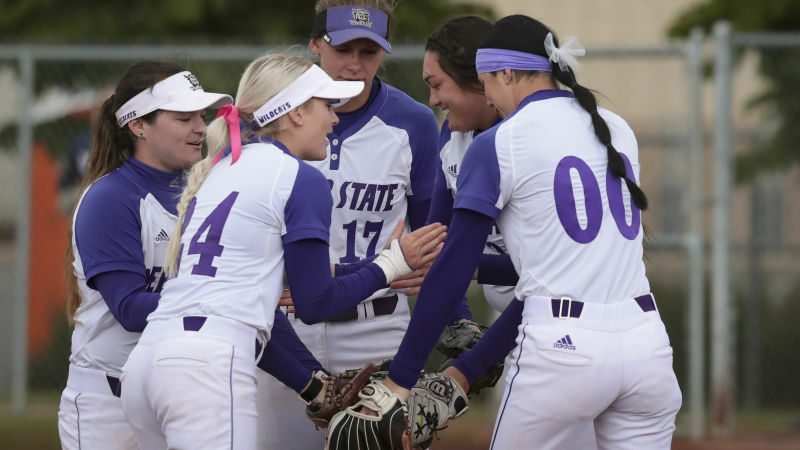 The next day, Weber State fell to Kennesaw State and Cal Poly by scores of 0–4 and 0–9, respectively. The loss to Cal Poly was the final punctuation mark on a Weber State season rife with on-field, record-breaking success. That didn’t mean the end for the team, though, just their time playing. On May 15, the National Fastpitch Coaches Association selected three Wildcats to the All-Midwest Region teams. Saltern and Hingsberger were both named to the All-Midwest first team while Bohling was named to the All-Midwest third team. Saltern and Hingsberger became the first Wildcats to ever achieve first team all-region honors. However, when the All-American teams were announced, none of the Wildcats were named. Even though their season is well over, the Wildcats still have chances to stay on the top of NCAA leaderboards. Saltern ended the season with the second most hits of any player in the country. 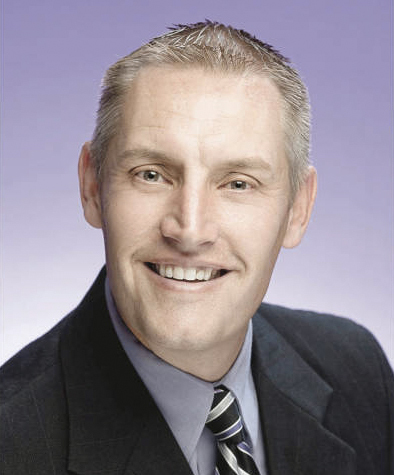 Saltern’s 92 hits were second to only Ole Miss’s Elantra Cox. She collected 93 hits in four more games than the WSU freshman. Saltern’s .451 batting average was also good for sixth in the country. Bohling was the only pitcher from the Wildcats to have her name on the national leaderboards. She is tied for 35th place in the country with 22 wins and is tied for 30th in the country with seven shutouts.